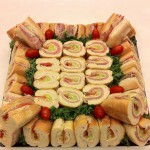 Foresta’s sandwich trays are an excellent touch your guests will love. 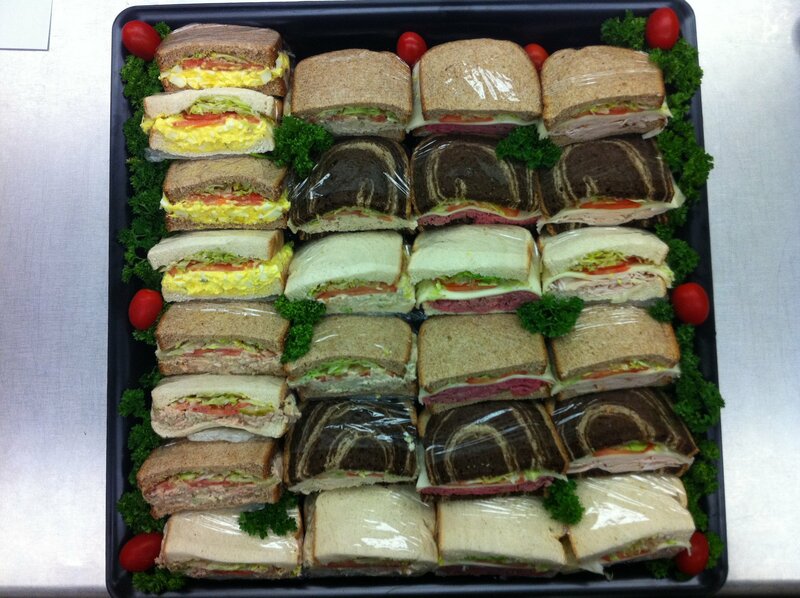 Let us know what you’re looking for and we’ll make you the perfect sandwich combination! 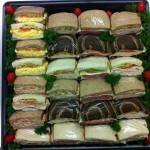 $4.75 Per Person Includes Italian, Ham, Turkey, and Roast Beef Hoagies. 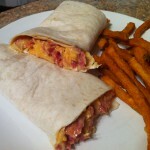 Condiments included. 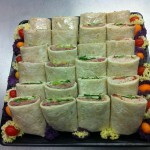 Wrap Trays $4.75 Per Person Choose from Chicken Salad, Ham Salad, Egg Salad, Tuna Salad, Ham, Turkey, Roast Beef, Cheese, Chicken, and Veggie. Call for Variety and Details! We do not supply utensils unless otherwise noted.